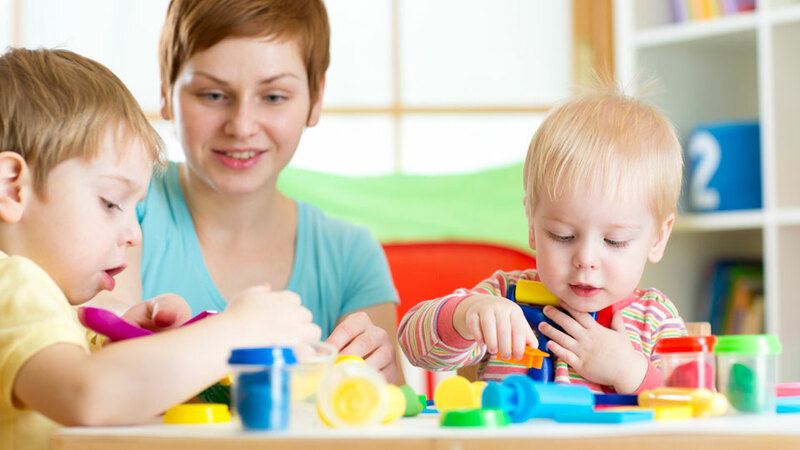 Child care is one of the largest sectors within the education and training industry. Child care centers provide supervision and educational programs for pre-school and school age children. Child care and play centers are fantastic business opportunities for those with access to the professional expertise to guide the early development of children. In addition to the physical building, a typical facility includes a kitchen, bathrooms, classrooms, indoor play areas, and outdoor play spaces. States often have minimum square footage and other requirements. 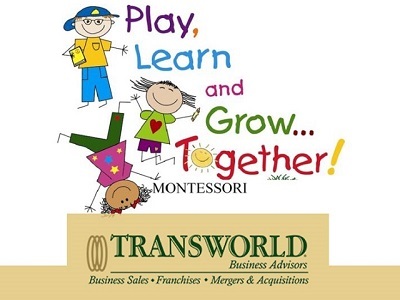 The professionals at Transworld Business Advisors know the ins and outs of the child care industry. Although the industry is relatively labor-intensive, recent increases in per capita disposable income are fueling growth among the 803,000 child care businesses nationwide. Revenue across the day care industry is projected to reach $48.9 billion this year. Growth is expected to continue at a steady annualized rate of 1.9% through 2021 to $52.5 billion. Recognition of the benefits of early learning in cognitive development in children has been driving demand for high-quality care and has led to growth in the industry. Multiple studies have shown the links between attendance at day care centers and better socialization, grades, and the cognitive skills of children. Demand is also driven by growth in the youth population as well as by employment and income. Parents have to work and over 80% of single parent families today are headed by women. According to the Pew Research Center, more than 70% of moms work outside the home. The U.S. Bureau of Labor Statistics projects that the day care industry will top most American industries through 2020. Its projected growth is based on the top day care centers and childcare businesses that tend to experience 9% growth rates over a 12-month period. The profitability of individual childcare facilities depends on good marketing, reputation, and efficient operations. Smaller companies can compete effectively in local markets by owning convenient locations. 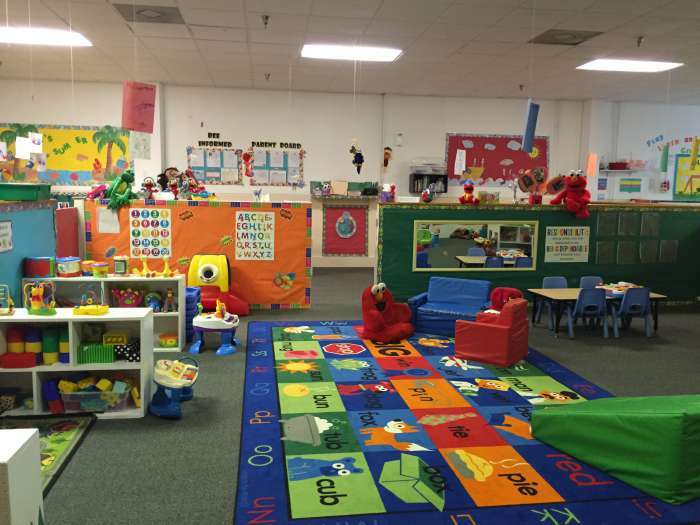 If you want to buy or sell a childcare center, we can help you. We introduce sellers to buyers as well as provide you with the best terms and value. Our approach to marketing and selling your childcare center business ensures the best buyer selection and provides you the best representation to get the deal done right. 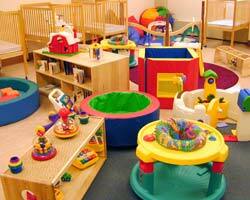 Invest in the future by considering a day care or child care center for sale! Call us today to confidentially explore your options. We will guide you through the current status of the business sale marketplace for child care centers in your area and the process of buying or selling a business. Click here to find our listings of child care businesses for sale. We offer a detailed description of each child care business for sale, along with some basic business information, such as price, down payment, number of employees, and current inventory.